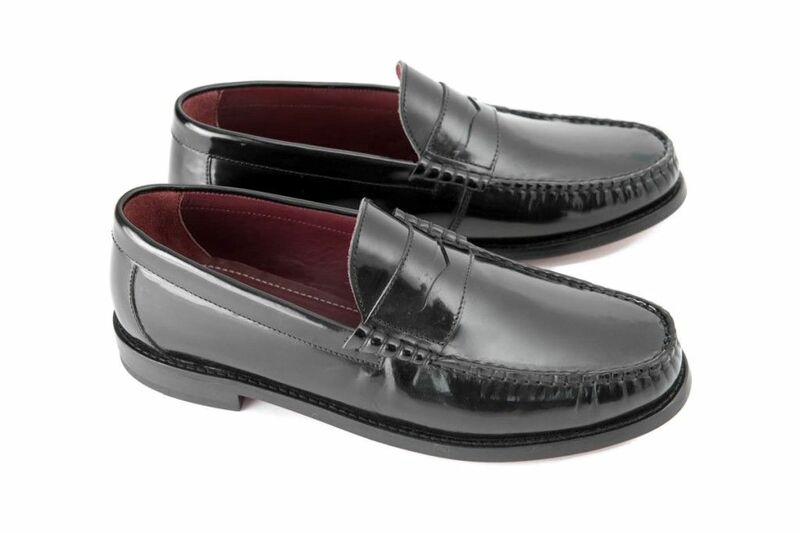 Ikon Leather Penney Albion Loafer Leather Upper. Leather Sole. Great smart popular versatile shoe. Classic! Available in Black or Oxblood. Available in Sizes 6, 7, 8, 9, 10, 11 and 12.